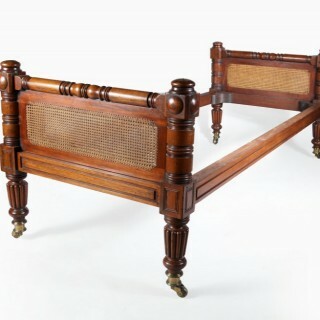 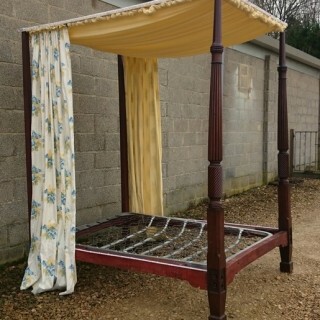 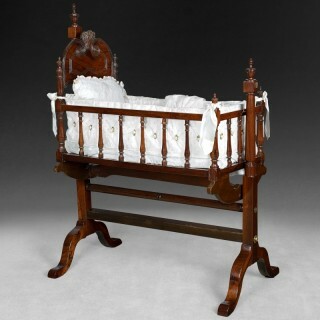 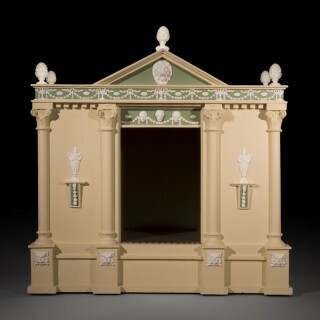 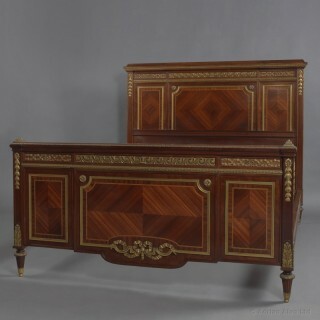 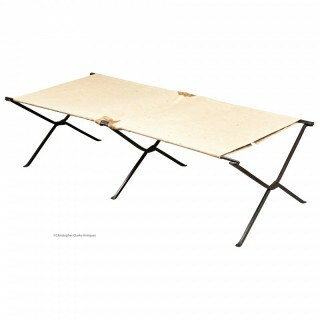 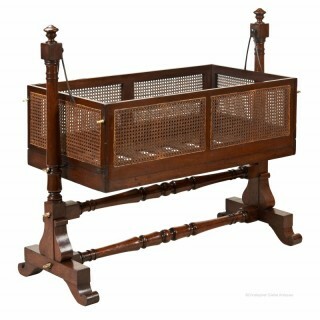 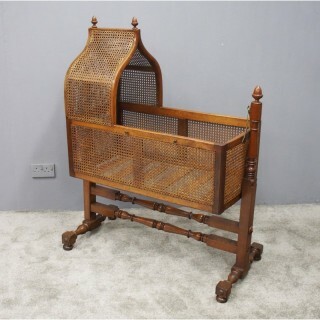 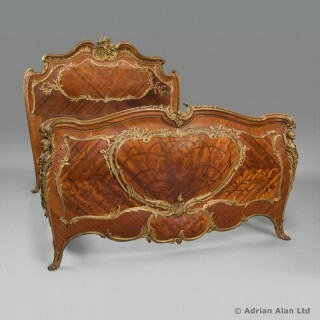 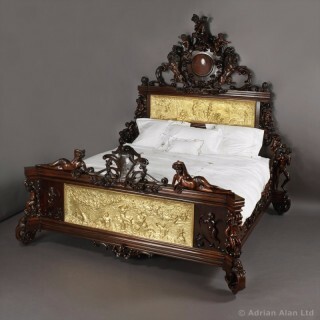 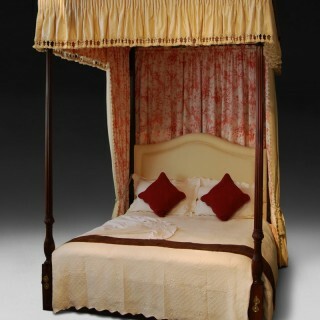 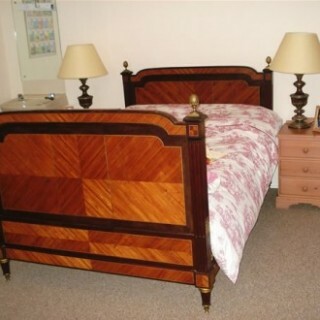 The selection of antique beds and day beds offered by LAPADA members on this website ranges from Napoleonic mahogany beds to foldable campaign furniture, as well as ship cabin’s beds and rocking cradles. 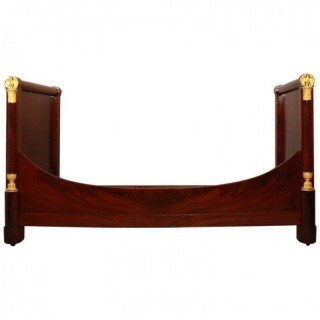 Find beautiful antique headboards for all sizes. 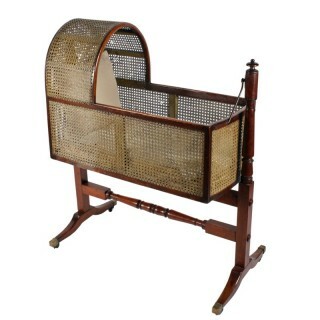 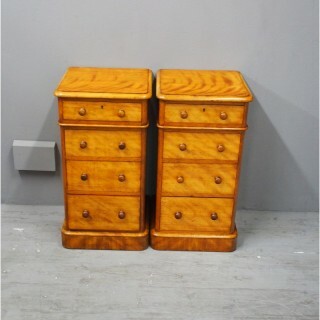 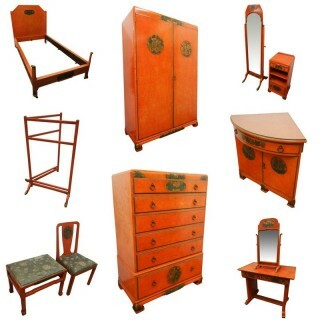 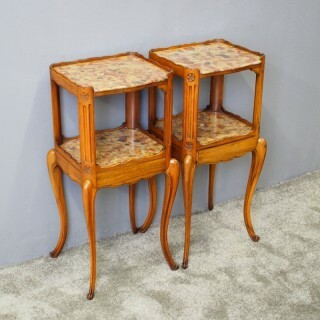 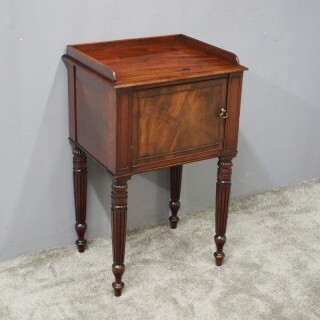 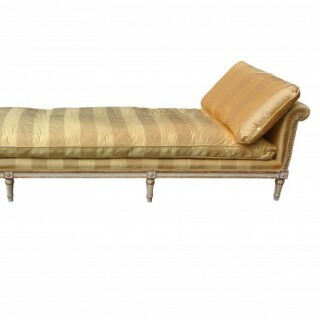 Our dealers have found antiques from France, Italy, India, Germany and more, dating back to the 17th century or earlier. 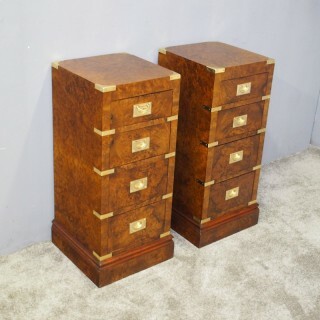 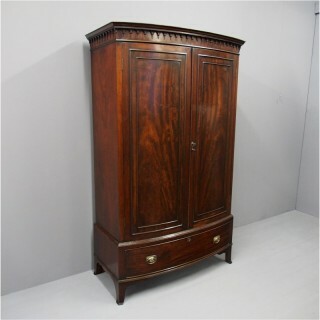 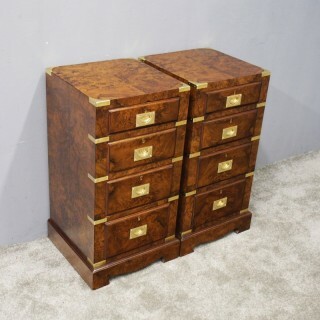 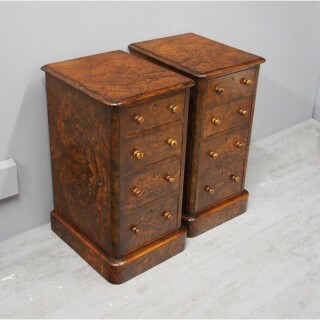 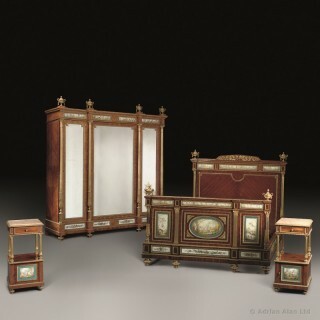 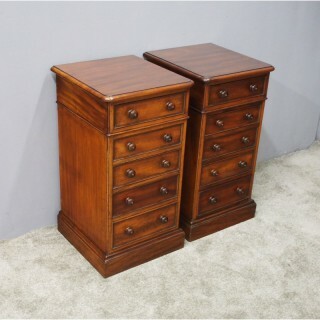 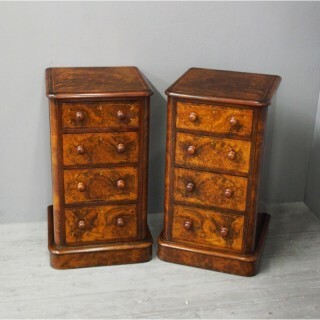 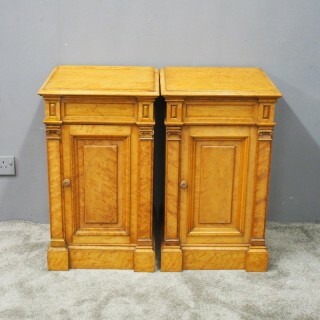 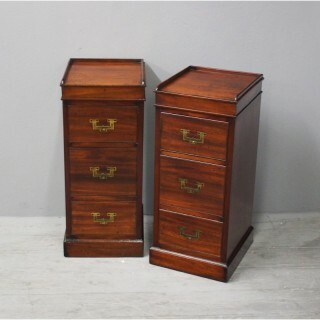 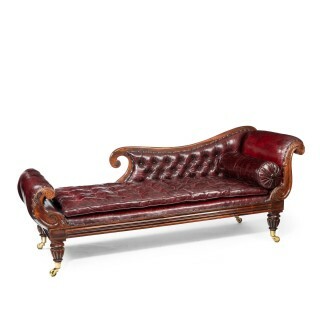 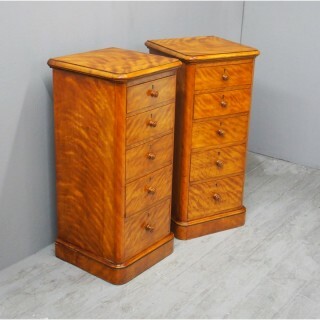 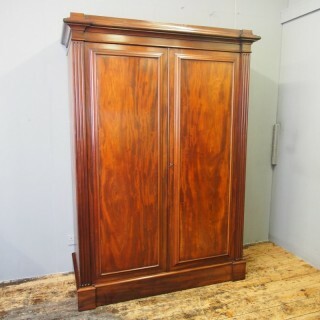 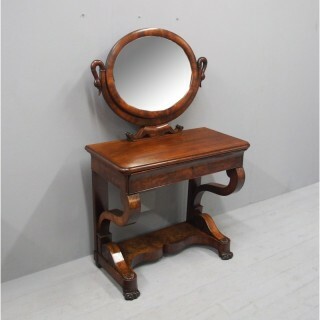 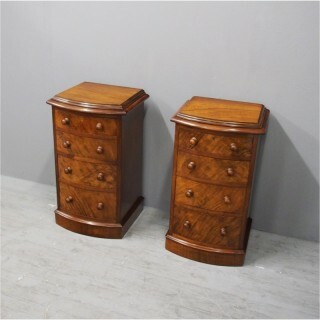 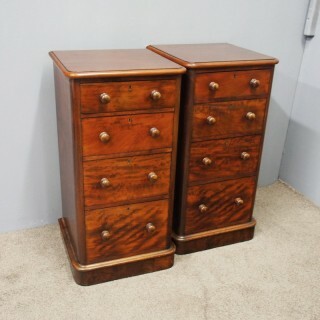 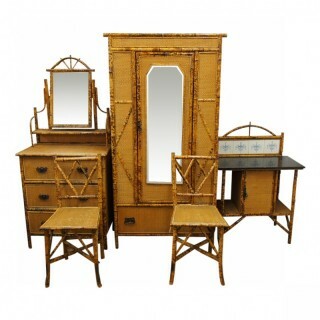 All of the antique furniture for sale on the website is offered by trusted and expert dealers, all of whom abide by a strict Code of Practice imposed by LAPADA, the Association of Art & Antiques Dealers. 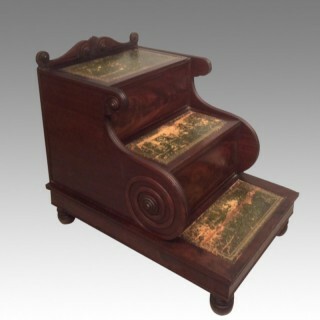 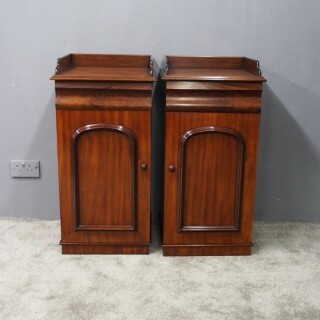 set of regency mahogany library steps. 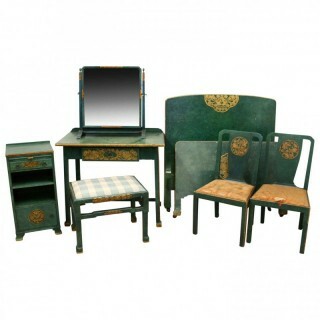 Gow Antiques & Restoration Ltd.